Our counselors include licensed psychologists and doctoral-level trainees who work under the clinical supervision of our professional staff. Patience McGinnis joined WSU Vancouver in October 2013. She is a licensed psychologist and manages the Student Wellness Center. She has been licensed as a psychologist in the state of Washington since 2009 and in the state of Oregon since 2010. 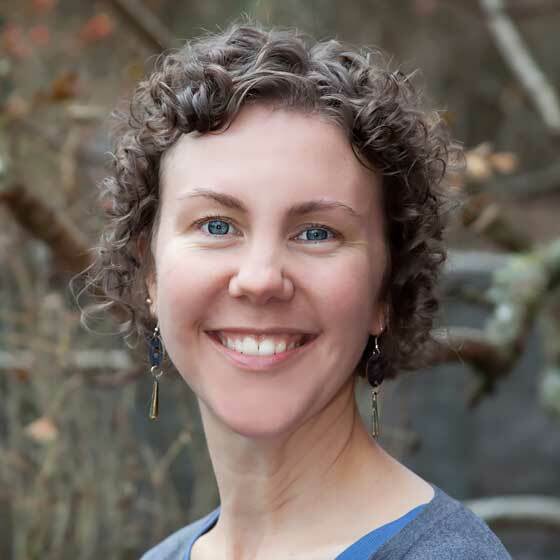 Dr. McGinnis received a Bachelor of Arts from Lewis & Clark College (1996); Master of Science in Special Education from Portland State University (2000); Master of Science in Clinical Psychology from Pacific University (2004); and Doctor of Psychology from Pacific University (2007). 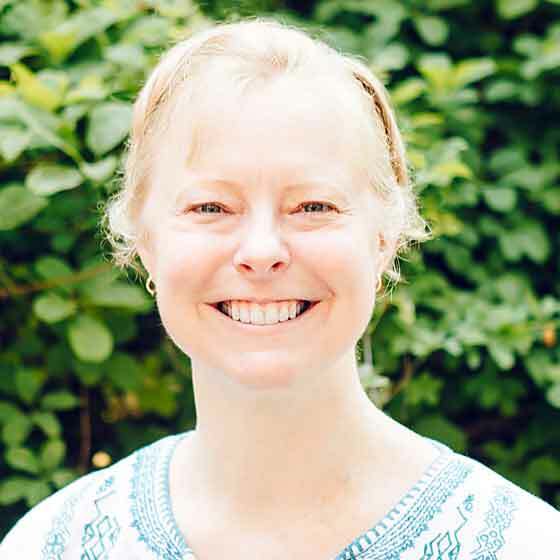 Dr. McGinnis completed an internship at the Counseling and Psychological Services at Utah State University and a postdoctoral fellowship at the Counseling & Psychiatric Center at the University of Georgia. She has worked as counseling staff at Western Washington University Counseling Center and as a mental health therapist at Kaiser Permanente Mental Health Department. She also worked as a special education teacher for adolescent students with moderate disabilities at a middle school in an Oregon suburban school district. Her clinical interests include anxiety, depression, eating concerns, ADHD, stress, life transitions, procrastination and relationship concerns. Allison Chambers-Dixson joined WSU Vancouver in August 2016. She is a staff psychologist and the outreach coordinator at the Counseling Services. She has been a licensed clinical psychologist in Oregon since October 2016 and Washington since January 2017. Dr. Chambers-Dixson holds a doctorate in clinical psychology from Pacific University (2015), as well as a Master of Healthcare Administration (2015) and a Master of Science in Clinical Psychology (2012) from Pacific University. She earned a Bachelor of Science from Portland State University (2008), where she studied organismal biology and psychology. Dr. Chambers-Dixson completed extensive training as a generalist clinician in university settings, serving the diverse mental health needs of undergraduate and graduate students. She attended a postdoctoral residency at Pacific University in Forest Grove Ore., a doctoral internship at Lehigh University in Bethlehem, Pa., and advanced training practica at Lewis and Clark College in Portland and Pacific University in Forest Grove. Dr. Chambers-Dixsons’ clinical interests include trauma reconciliation, disability and chronic illness, multicultural counseling, anxiety, mood concerns, and building healthy and satisfying relationships. She also serves students through group therapy, outreach and consultation. 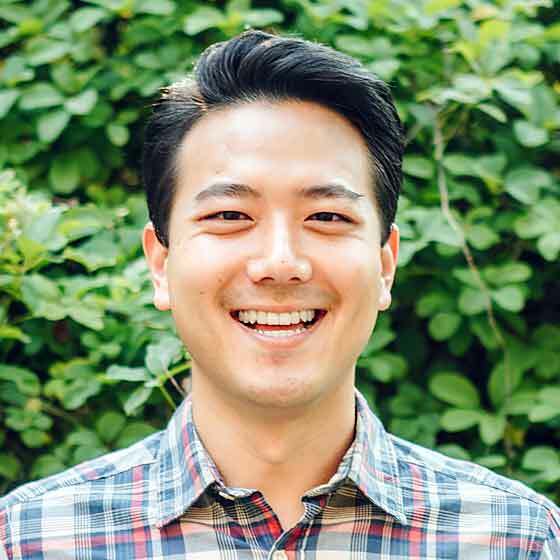 James Kim joined WSU Vancouver in August of 2018. He is a doctoral level trainee working towards his PsyD in clinical psychology at George Fox University. He holds a Master of Arts in clinical psychology from George Fox University (2017) and Bachelors of Arts with Honors from Lancaster Bible College (2015), where he studied biblical studies and human services. James has completed a diverse training experience that has familiarized him with a variety of settings and populations. This includes working with individuals, couples, children and adolescents in a low income community mental health center, working with young adults at Oregon State University Counseling and Psychological Services, and conducting crisis screens in the emergency department of Providence Newberg Medical Center and Willamette Valley Medical Center. James has also ran groups, including a psychoeducational/process group for depression and anxiety. James’s therapeutic approach is relationally-oriented integrating interpersonal, object-relations, self-psychology, and attachment theory. He values human connection and believes people long for sense of belonging. His clinical interests include multicultural counseling, identity development, and relational concerns. 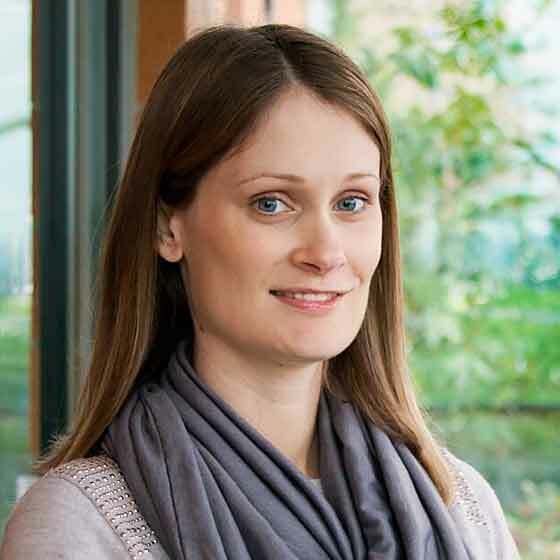 Kate MacLeod joined WSU Vancouver in August of 2018. She is a doctoral trainee working towards her PsyD in clinical psychology at Pacific University. She holds a Master of Arts in Clinical Psychology from Pacific University (2017) and a Bachelor of Science in Human Development and Family Science from Oregon State University (2015). Kate has completed a diverse training experience that has familiarized her with a variety of different settings and clinical presentations. This includes providing individual and group therapy for students from Pacific University and providing individual therapy to a community mental health population at Pacific Psychology and Comprehensive Health Clinic. She also provides group therapy at the Portland DBT Institute. Kate’s therapeutic approach is typically from an Acceptance and Commitment Therapy perspective, but she is willing to include approaches from other theoretical orientations as it fits best with the client. Her clinical interests include substance use, anxiety, and relational concerns. 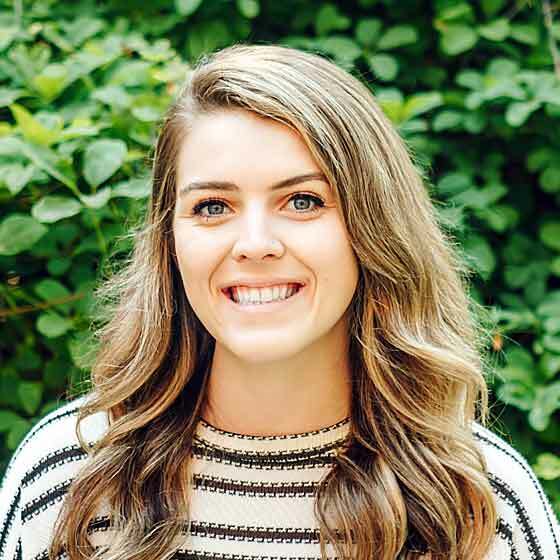 Kate Romine joined WSU Vancouver in August of 2018. She is a doctoral level trainee working towards her PsyD in clinical psychology at Pacific University. She completed a Master of Arts in clinical psychology at Pacific University (2017). She also holds a Master of Arts degree in counseling psychology from the University of Santa Monica (2004) and has been a licensed marriage and family therapist since 2008. Kate has spent many years working as a marriage and family therapist in a wide variety of settings, including private practice, community mental health, and on U.S. military bases, both stateside and overseas. She has worked with people with widely varying identities and experiences facing all sorts of challenges. Her therapeutic style is an integrative, practical mix of cognitive, existential, and psychodynamic therapies with philosophical underpinnings in postmodernism. Kate focuses on each client’s uniqueness and seeks to enlist each client’s wisdom in the process of change so as to create a space of curiosity and conversation where the knots may be untangled and pressure relieved. Kate believes that acceptance and compassion for oneself can lead not only to more personal peace but also to more effectiveness and better functioning in the world. Nick Schollars joined WSU Vancouver in August of 2018. He is a doctoral level trainee working towards his PsyD in clinical psychology at George Fox University. 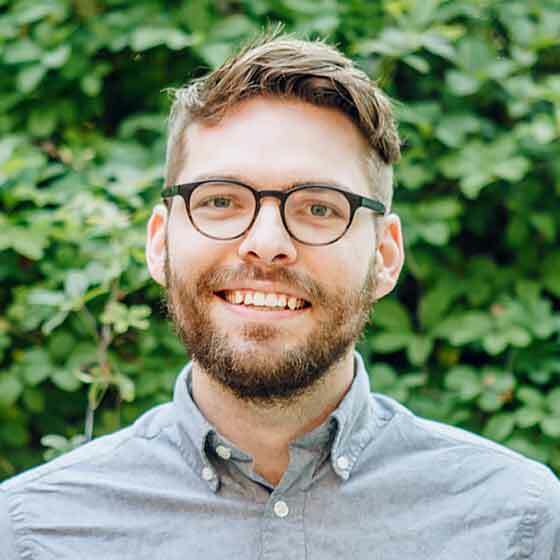 He holds a Master of Science in Clinical Mental Health Counseling from Evangel University (2016), and a Master of Arts in Clinical Psychology from George Fox University (2018). During the past five years Nick has practiced in mental health hospitals, college counseling centers, and public school systems. He practices from a relational psychoanalytic approach where healing is thought to emerge from the therapist’s deep attunement and the working through of the client’s conflicts in the present moment. He believes insight into the present moment is gained from connecting the present with the past. Nick’s hope is that therapy will help clients to accept themselves, attain healthy relationships, reach fulfillment in their work, and gain insight into who they are as a person. Nick’s therapeutic interests include, but are not limited to, depression and anxiety, trauma, and the integration of the client’s spirituality with psychological health. 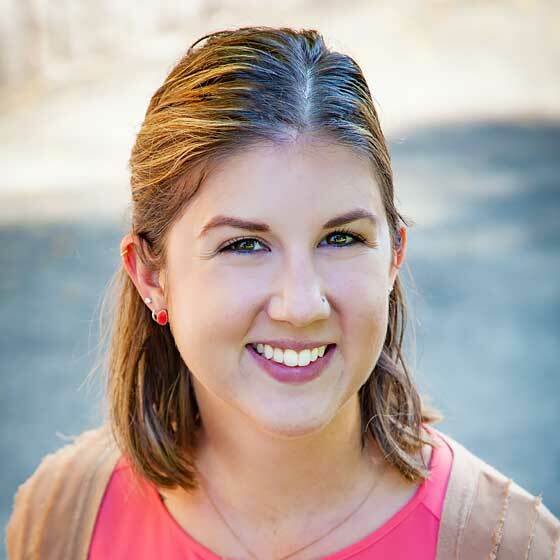 Katrina Beeble joined the Student Wellness Center as an Interim Client Services Representative in February of 2019. The last 15 years of her professional career has been a mix of software support and customer service roles (both internal and external). Her passion in this new role is providing top notch, friendly service to any student who needs her assistance at the Student Wellness Center. Outside of work she loves to travel, help homeless dogs by fostering and is one of the biggest foodies you could ever meet!